Coming Soon! 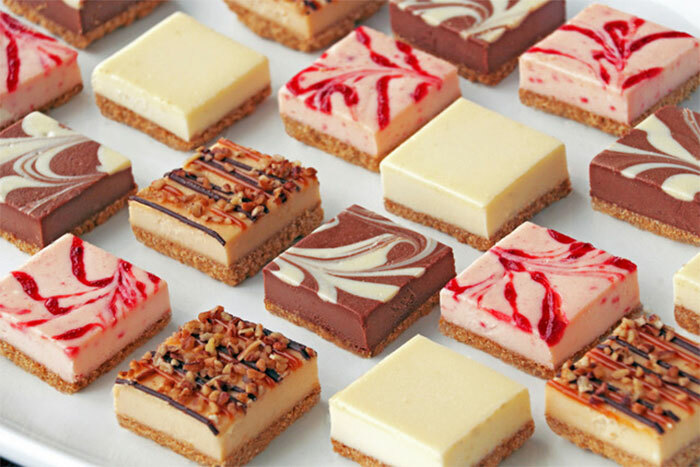 Enjoy a variety of incredible flavors with our single-serving cheesecake squares. 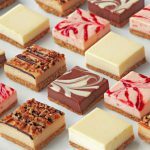 Flavors include: New York Style, Turtle, Strawberry & Chocolate Marble.